Winter 2014, a beautiful time to escape from every-day hustle and bustle in Amsterdam. If you want to escape the Netherlands in winter, you can go either go left or right. Left to the Caribbean, Mexico, South-America. Right, to Dubai, Asia or Australia. 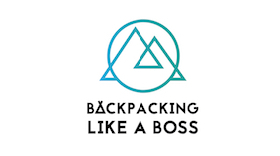 With 3 friends from my studies, we decided to escape Christmas and New Years Eve in the cold and head off to go backpacking in Indonesia! 3 weeks of sun, amazing food and adventures were awaiting! Despite flying in high season, we found an affordable flight from Amsterdam, through the UAE to Jakarta. 8 On the way home! We had decided to book a cheap hotel near the airport as we were arriving very late at night and were gonna head out early the next morning. We ended up booking the Ibis Styles near Jakarta Airport and it was a totally fine experience for less than €40 for 2 people! Upon arrival at the airport at 11 pm, we took a taxi to the hotel and were there quickly. Rooms were crisp and clean and the reception personnel was very friendly. Next morning, we took off really early! We were heading to the train station to take a train to Semarang to eventually arrive at the Karimunjawa islands! During this trip, we were looking for heaven on earth – islands, sun, sea and coconuts. And we found it! A tiny group of islands without any cars! After a train, taxi and ferry, we arrived safely on the Karimunjawa islands. We stayed in a small hostel with only a couple of rooms. There was very few accommodations on the island and equally few tourists! We arrived starving and headed off to the only place to have a bite to eat for lunch: the local market. Fresh fish, tempeh, vegetables, satay, yum!! We ended up staying 5 days on this tropical, beautiful place! Check out my blog on the Karimunjawa islands for insights in how to get to Karimunjawa and what to do around the islands. 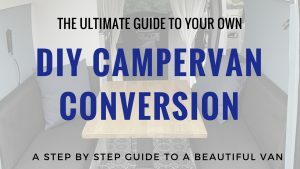 Admittedly, we were on a bit of a splurge on this trip 🙂 If you are looking into what budget you need in South-East Asia, you can get away with much less. 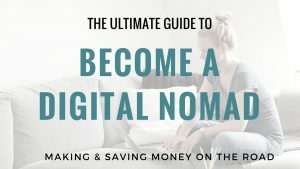 In Indonesia, you can definitely find dorms for anywhere around $10 a night. But as we were finally travelling with a filled wallet (deservedly so after all the hard work 😀 ) we spent a bit more than I did on my previous backpacking trips. The first night in Yogyakarta, we visited a backpacker travel agency. As we were 4 people and wanted to see a lot in a short time, we arranged a private tour with a driver to visit the main temples in the city. 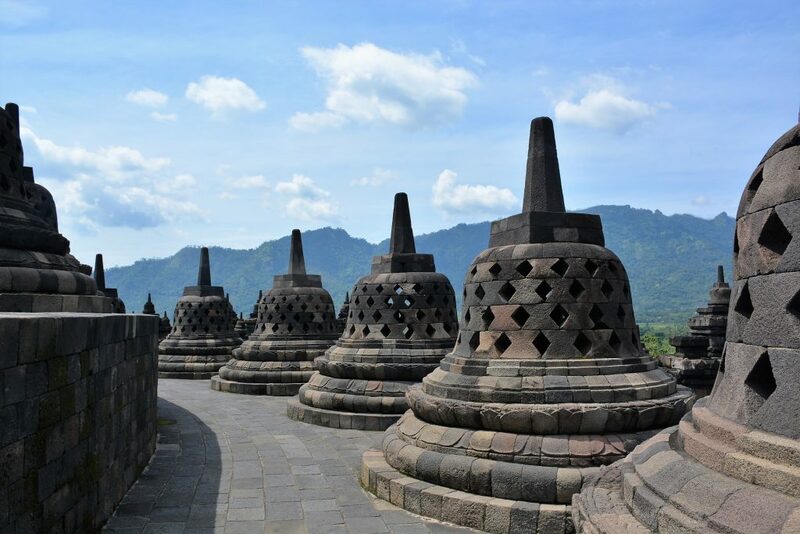 We also arranged our tour from Yogyakarta to Bali, via Mt. 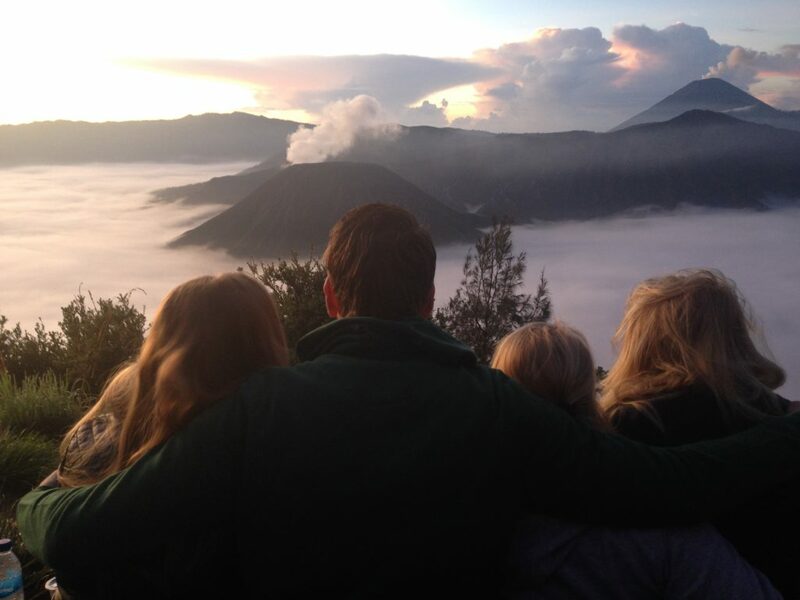 Bromo and Ijen here and were able to pay it all at once. The next day we were picked up by our driver and started off by visiting the temples of Prambanan. 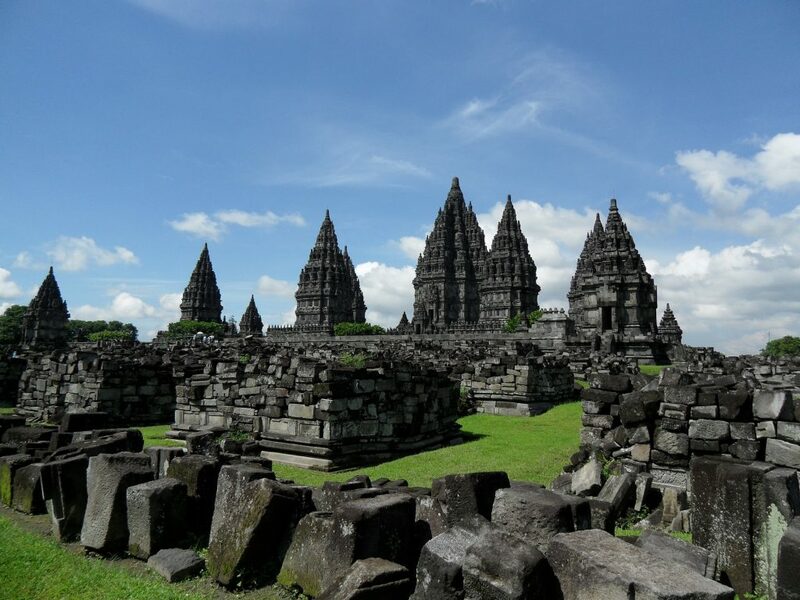 The Prambanan Temple is the largest Hindu temple complex in Indonesia and it’s really a great sight! It’s easy to spend a couple of hours here and take in the scenery and the beautiful architecture. We were quite hungry, and our driver wanted to take us to a very touristy restaurant on the way to our next destination. But we stopped him when he wanted to pull over to a place where all the touring cars were parked and asked him politely but firmly, to please find us a more local “warung” :D. It worked and we had a fabulous lunch! The next morning we were picked up by the minivan. We were going to spend A LOT of hours in the van over the next couple of days. Even though you could visit Mt. Bromo independently and without a tour, we opted for a tour as we were on a bit of a tight schedule and just didn’t want to think ;-). The other backpackers on the tour thought we were ultimate snobs when they picked us up from the fancy hotel 😀 But we broke the ice quickly with some bad jokes, Frozen songs and later in the day a couple of cold beers! The next morning was a very early rise! The van picked us up early for a sunrise tour to Mt. Bromo. Despite the huge amount of tourists that were here for the same reason, it was a lovely peaceful moment with beautiful views! When the sun was up, we could take a good look at the amazing volcanic landscape around us. After the sunrise at Mt. Bromo, we were free to explore the area a bit before we headed back to the hotel to grab our stuff. The next morning, it would be time to go visit the Ijen Crater – one of two places on the planet where you can see blue lava. Or, as explained by the Smithsonian, blue flames and not actually blue lava. I have two things to say about this: the hike is hard, and it SMELLS so bad at this place haha! 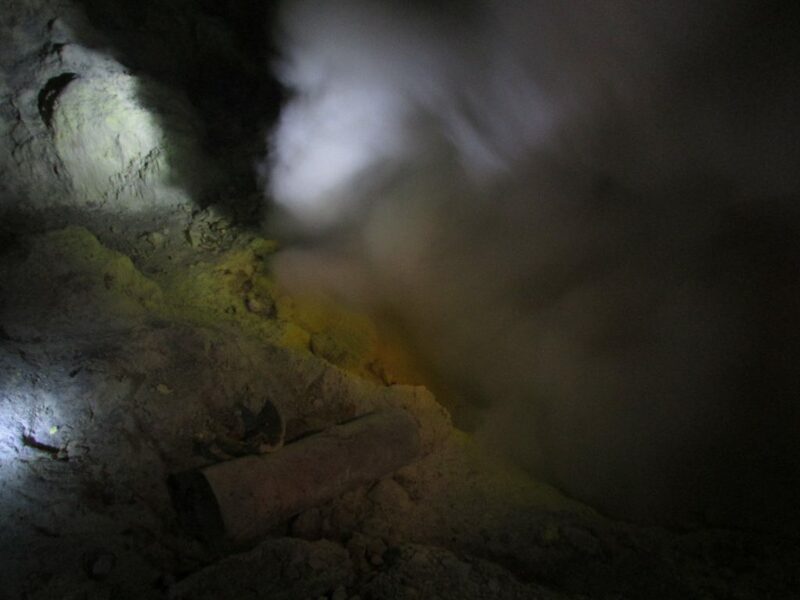 Never thought I could smell so many rotten eggs (read: sulphur). We were wearing mouth masks but this did not help against the nausea haha! We were woken up at 1 am to start making the trip to the crater. After a short hike to the start of the trail, we needed to descend all the way into the crater. 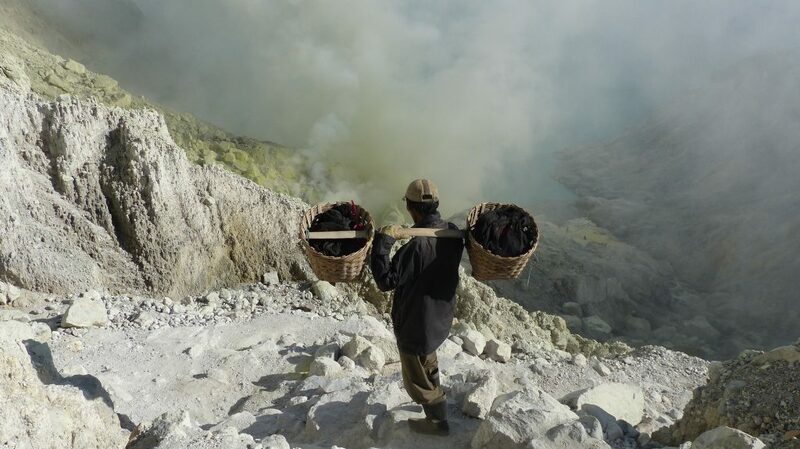 On the way, we saw dozens of miners who were carrying out the yellow sulphur. On the way up, depending on how fast you are, it starts getting light again. It was an impressive place to visit, but I was also happy to breathe in fresh air again! 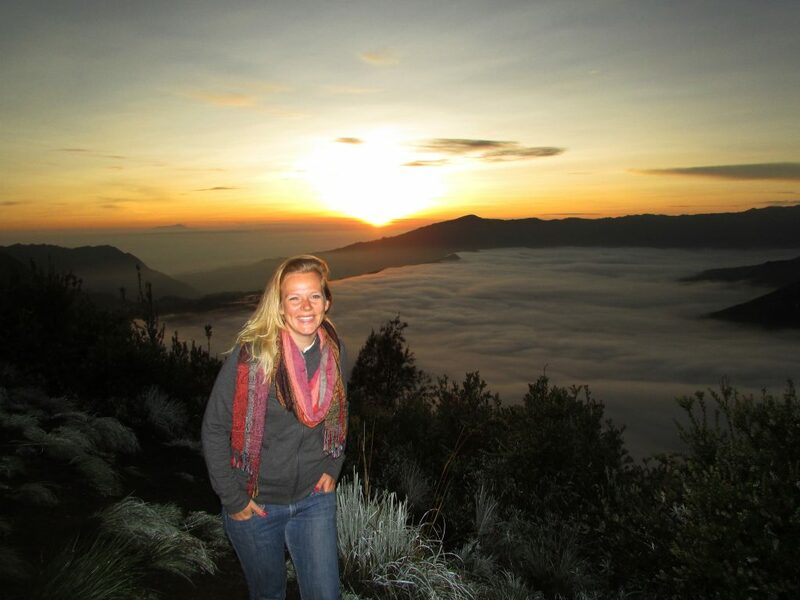 To get some more background on Ijen: Liesbeth has written an amazing detailed blog about visiting Ijen with or without a tour . So make sure to check it out before taking off on this trip! After 3 days in a van and two nights of getting up in the middle of the night, we were pretty much over it!!! We arrived at the port in Java and were lucky – we were right in time to catch just to Bali! 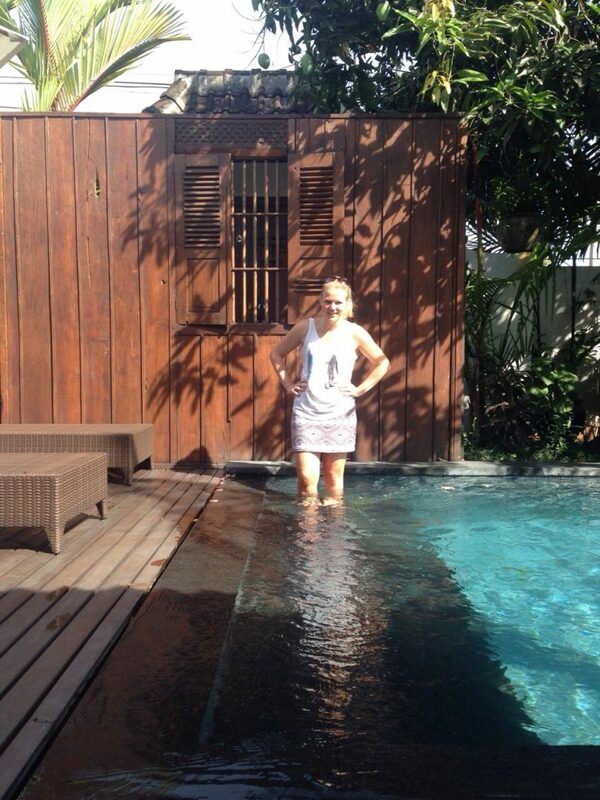 When we finally arrived at our villa, we jumped straight into the pool – still fully dressed! We were so hot and tired that we only wanted to swim and eat. So we did, and fell asleep straight after! 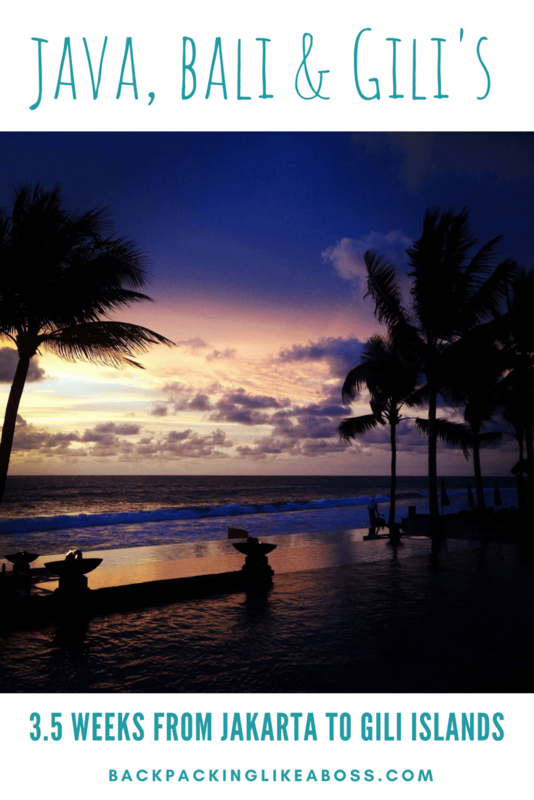 The next days in Seminyak were filled with fun, sun, surfing, parties (Christmas!) and pool parties in our villa:-). Turns out Bali is great with kids, with friends, as a couple, with family or just by yourself! There is something to do for everyone and there is no reason to be bored 😀 I have to admit, we were not too active on Bali. Apart from partying and dancing 😛 There are so many different things to do on and around Bali, like climbing Mt. Batur or searching for Komodo dragons on neighbouring islands. 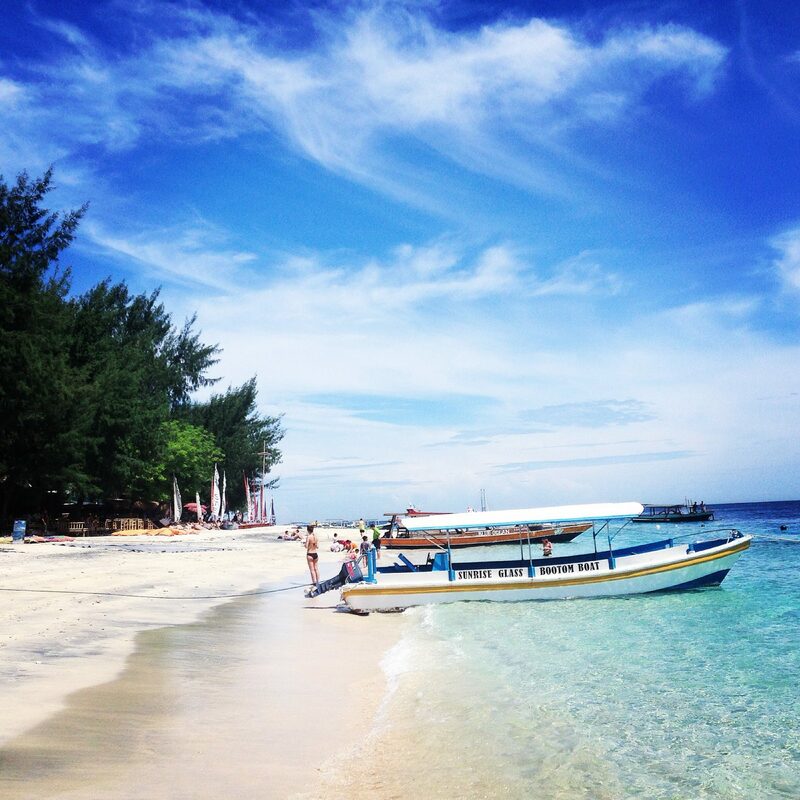 On the 27th, we were heading to the Gili islands for 3 nights, to get back to Bali just before New Year’s Eve. 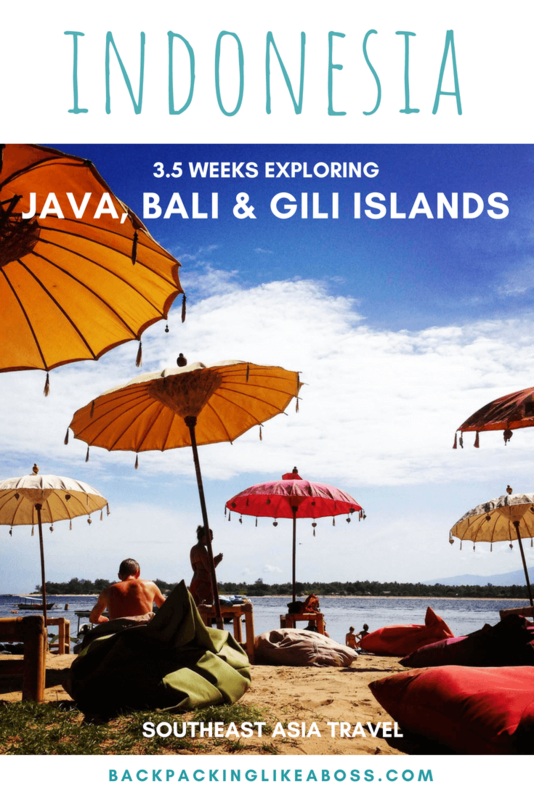 We booked our boat to Gili Trawangan with a travel agent in the center of Seminyak. They would arrange our pick-up and make sure we would arrive in time for our boat. 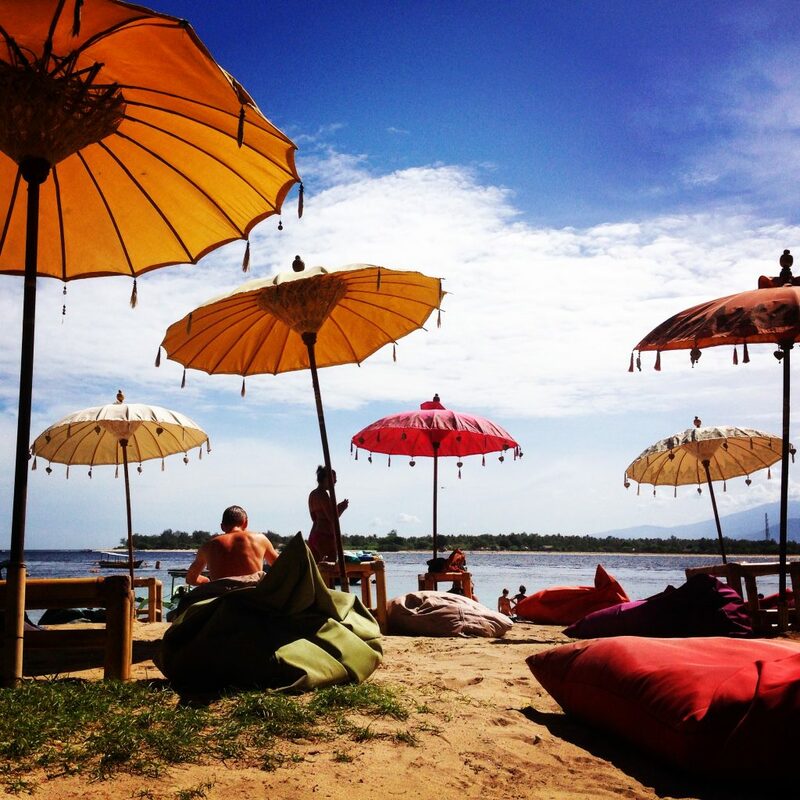 At the time, a one-way trip to Gili Trawangan cost about €40 one way. This is quite a big amount if you compare with the average cost of living in Indonesia! 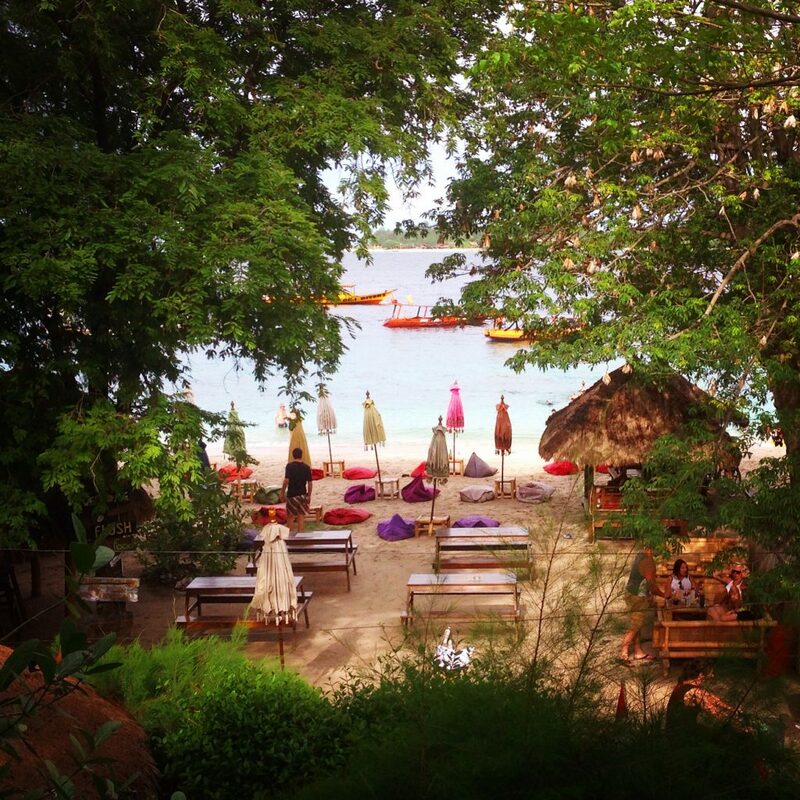 On the Gili islands, we had booked a room + a little house on the main street. 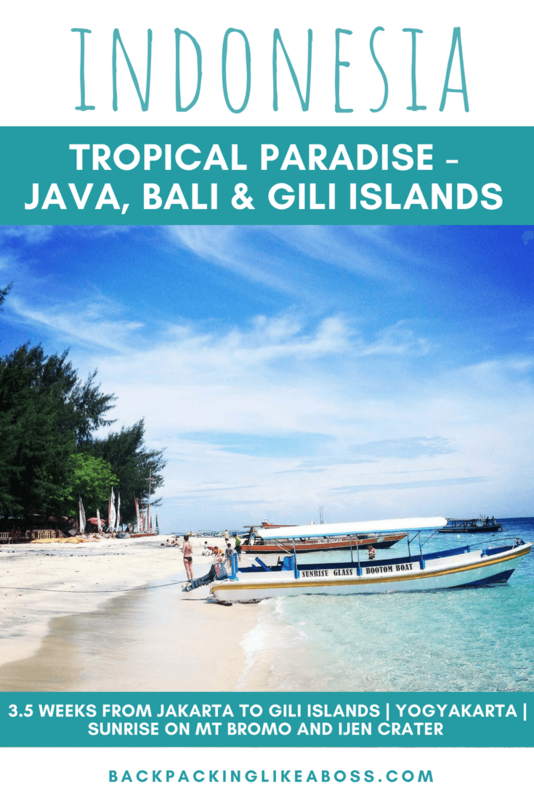 I personally loved the Gili islands! No cars, very relaxed, beach, chill modus on! I walked around the island one evening and the only thing was, that the only accessible beach was the main beach. The rest of the island was very rocky and not too comfortable! One of the days we were on Gili T we did a boat tour around the other islands which were even smaller, but very cosy! We also went snorkelling and saw some amazing turtles! In short, all we did on the Gili’s was chilling and relaxing! A yoga class here, lunch there, beach again, napping, reading. 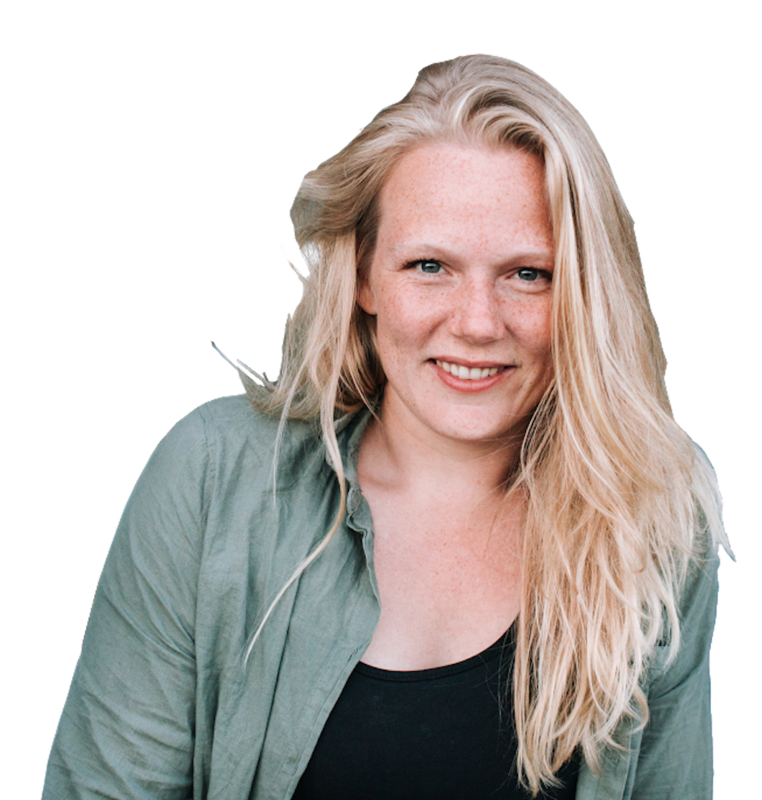 If I would have had more time, I would have also taken the ferry or a plane to travel to Lombok, an island just east of Bali and the Gili islands. 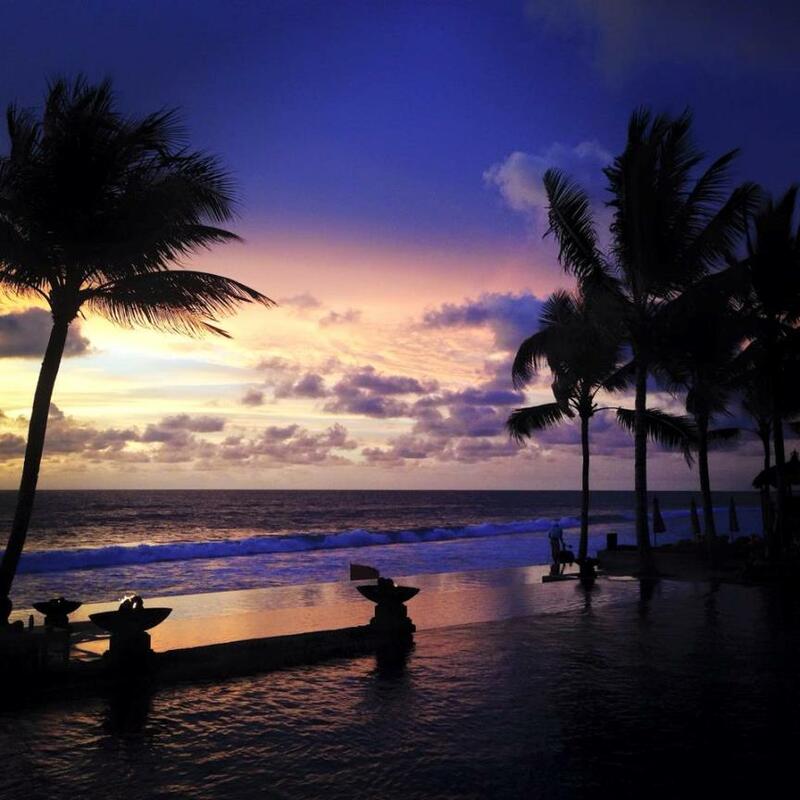 It seems like a total must-visit and a bit more quiet than for example Bali! 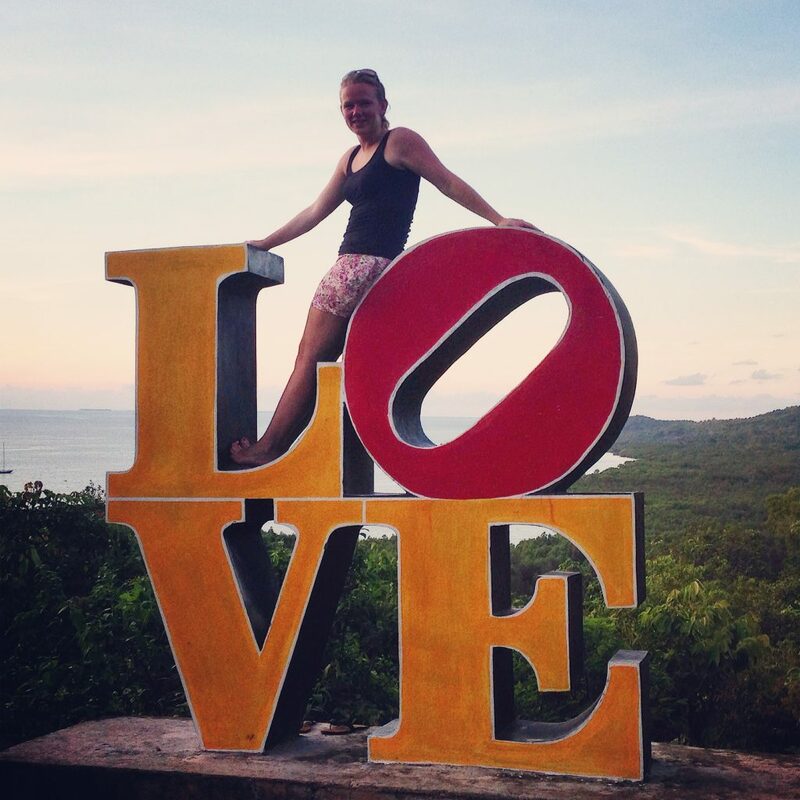 Days were flying by, and unfortunately we did not have time to go to Lombok or make the trip to Nusa Lembongan. But, we still had our big bang to close our amazing trip of backpacking in Indonesia! It was celebrating New Years in Bali! We bought some tickets in advance, met up with a lot of other Dutchies for a bigger celebratory dinner and partied the night away! Two of our friends were leaving right after New Year’s Eve. 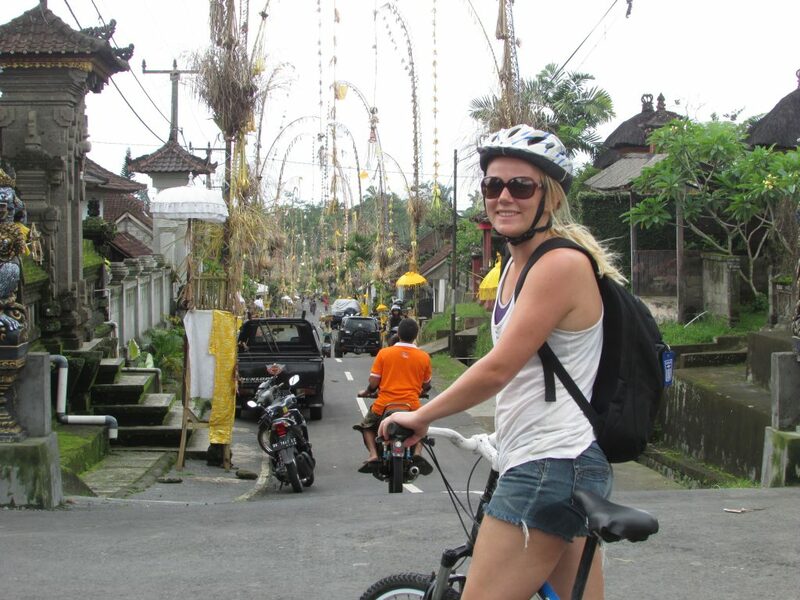 But with one of my friends, we still had a couple of days to spend in Ubud. We did a cycling tour, ate a lot of good food and explored. As a great (ahum) closing event of the trip, we paid a short visit to the Monkey Forest. It started out peacefully and we had a great time exploring the forest, statues and seeing the monkeys play. But, like many other people experienced, the monkeys were aggressive and started attacking people. When I was sitting down for a bit, one of the monkeys approached me from the back, jumped on me and when I tried to push him off he bit me in the back! 5 rabies shots later, I am still alive and kicking, but I cannot recommend anyone to go here! I couldn’t have made a better choice for the holidays than to go backpacking in Indonesia with my friends. We had so much fun and adventure, I would go back here anytime! !